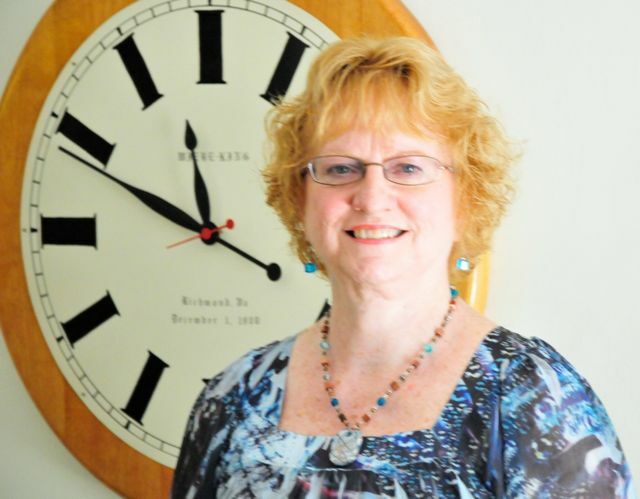 Meet Martha Anthony — Press-On Publishing, Inc.
Martha has been involved in education in one form or another for 30 years. She is a teacher of adult Bible studies, has taught children of all ages, and has served as an administrator in Virginia public schools. She is a writer, a disciplined and perpetual student of God's Word, and a spiritual mother to many.